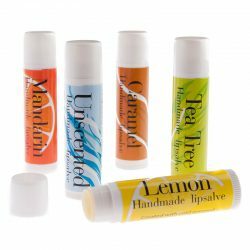 LOVE ANOUSTA produces this Fragrance Free which is also silicone free. Silicone, commonly added to most hair conditioners damages our water system and some people say our hair too! Silicone molecules are chemically inert, very stable, and that raises the question of their biodegradability… It seems to take them 400-500 years on average to decompose… with all the pollution risks and risks of disturbing the ecosystem that result from that. 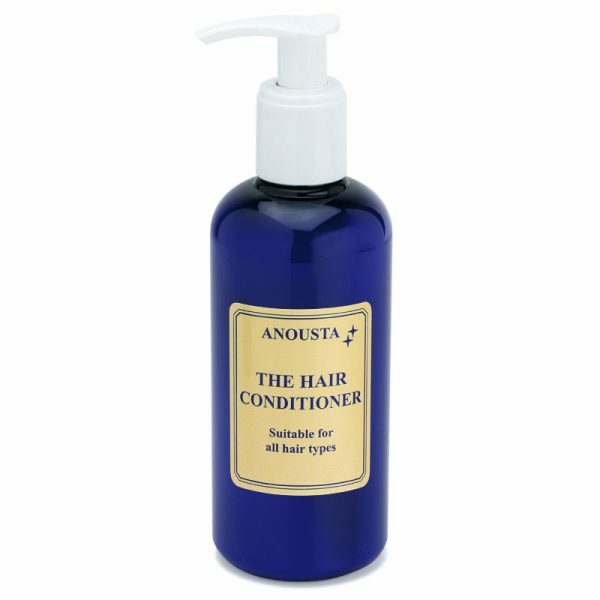 Love Anousta Fragrance Free Conditioner is very different to most of the hair conditioners out there in the market place. It does NOT rely on Mineral Oil (Liquid Paraffin) or Silicone to “smooth” or coat the hair shaft. It penetrates into hair follicles and strands of hair creating a protective film and making the hair soft an pliable. Different experiments with D-Panthenol have shown that it …..
4) Increases pigment production and reduces the damaging effects of sunlight. At the current time there are no added Essential Oils but the customer can always add a few drops of their favourite Essential Oil suitable for hair. Use into a jug of warm water and rinse off their hair leaving a scent to their freshly washed and conditioned hair. 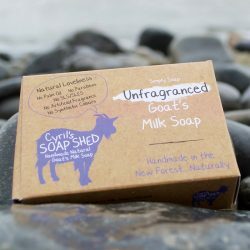 You can use this as a “leave in” conditioner, great for long hair! Only a small amount is needed of this hair Conditioner and it will last quite a long time in your bathroom. Do not leave sitting on a hot bathroom windowsill !! This applies to all bathroom/body care products as they will ruin in high temperatures.